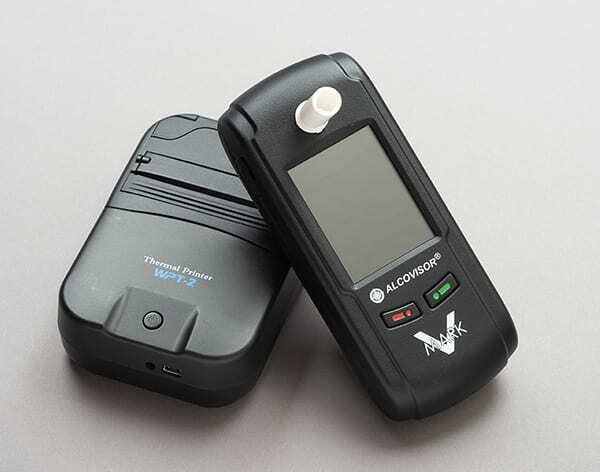 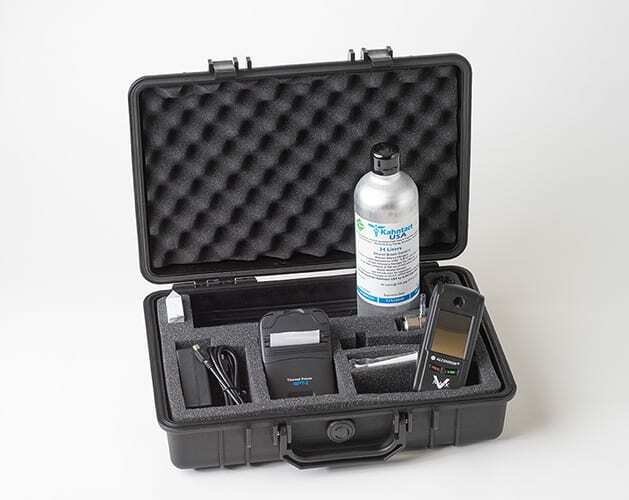 Administer a breath alcohol test in seconds. 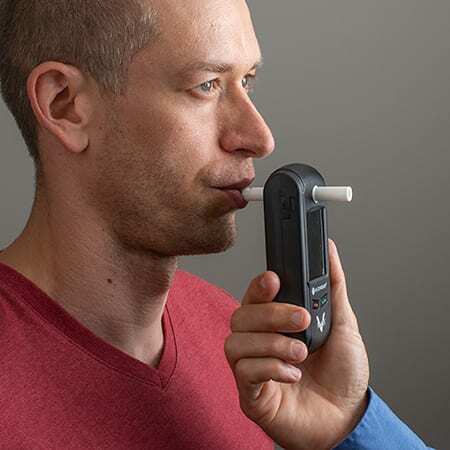 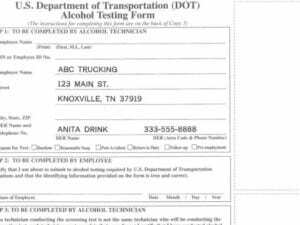 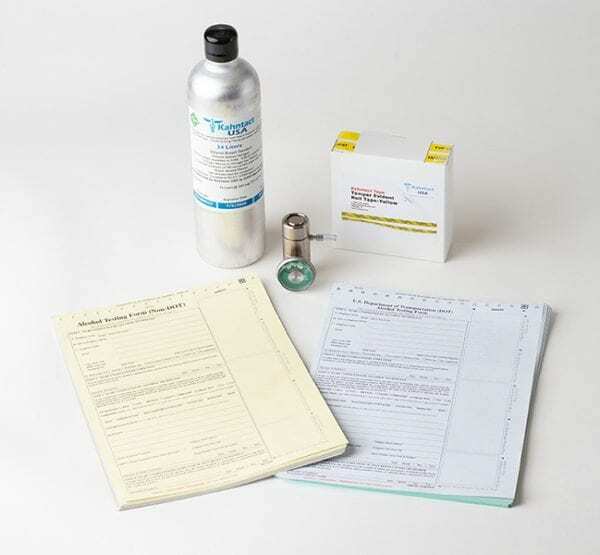 Includes all the supplies needed to start your DOT alcohol testing program. 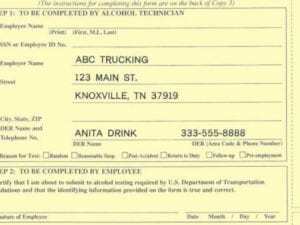 A $1,282.00 value.